■Fuji Xerox said that its chairman and three other executives were stepping down over accounting problems discovered at its operations in Australia and New Zealand. ■Fuji Xerox sales managers in New Zealand and Australia overstated revenue by 37.5 billion yen in the five years. ■The episode carries echoes of other recent accounting scandals that have embarrassed corporate Japan such as Toshiba. 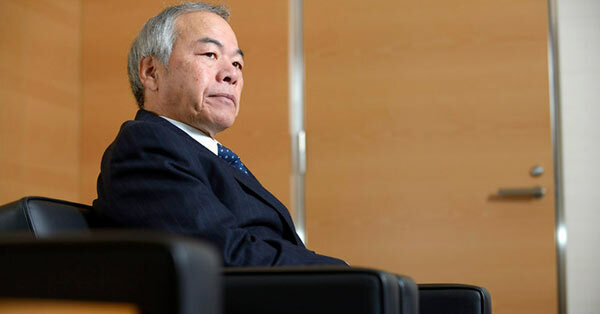 ■The problems have a common cause between Toshiba and Fuji Xerox: managers who were unwilling to acknowledge that the business they oversaw was struggling.